Liquidity in the Greek economy has reached new lows as banks are unable to reduce bad loans that have reached 105 billion euros. According to the Bank of Greece, bank lending in the first months of the year has fallen to the lowest levels in recent years. In May, loans were limited to 8.5 billion euros, compared with 9.6 billion in the same month last year and 11 billion in May 2015. As noted by the Bank of Greece, the high non-performing loan portfolio limits the provision of credit, delays the restructuring of enterprises and undermines the ability of viable companies to finance new investment plans. 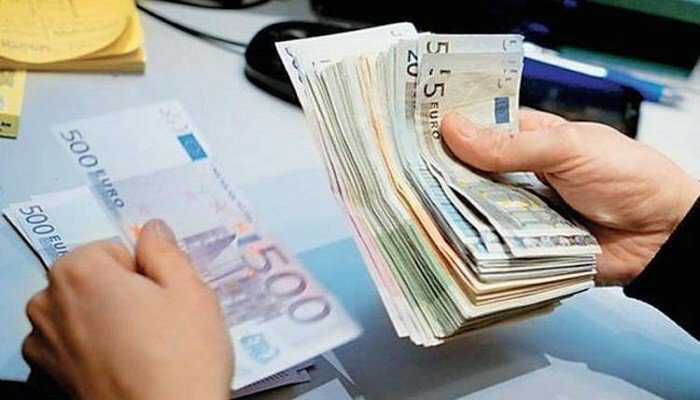 According to a report in Greek daily Kathimerini, a targeted policy of reducing bad loans could boost credit expansion by more than 11% over the next three years, even if all other parameters remained stable. According to a Bank of Greece survey, the rate of increase in demand for new loans in the second quarter of the year remained close or below 3%, both by businesses and households, while it is expected to remain the same for the third quarter. The 3% increase in credit demand is regarded as a benchmark. Demand that increases by less than 3% implies stricter loan eligibility criteria and reduced demand, while an average of more than 3% implies looser loan criteria and increased demand. The survey is carried out by the national central banks in co-operation with the ECB in all euro area countries and the results of their respective surveys show that the demand for funding in the other eurozone countries is upward, assisted by the loose monetary policy implemented by the ECB.